Understanding the claims process on a California Contractors License Bond can mean the difference between quickly resolving a problem, and an expensive lesson in California construction law. 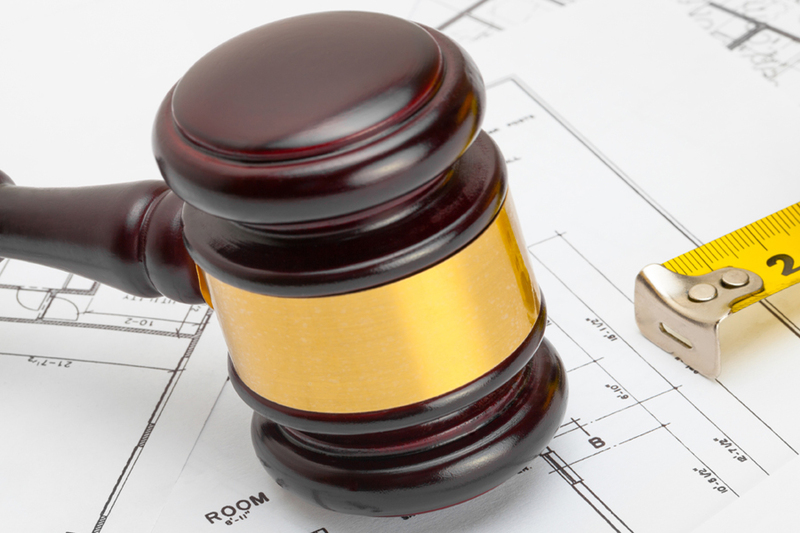 Whether you intend to make a claim on a contractor’s license bond or must defend against a claim, you should familiarize yourself with the purpose of a license bond, and the various time limits and constraints associated with them. The purpose of the Contractor’ License Bond is to provide an avenue of recovery for a person or entity that has been subjected to a contractor’s willful and deliberate violation of the Contractors State License Law. The term “willful and deliberate” is an important distinction. Unlike an insurance policy that may cover defective materials or workmanship, a claimant for a license bond must show that the violations were “willful and deliberate”. A variety of persons and entities may make a claim on a license bond from home owners contracting to perform improvements on their personal residence, to laborers, subcontractors and material suppliers for a general contractor. There can also be a variety of reasons a claim might be filed such as the abandonment of a construction project, misappropriation of construction funds, failure to pay subcontractors or suppliers in a timely manner, and engaging in a trade outside of the contractor’s classification. In any case, there are some limitations to the dollar amount that may be claimed. Limitations to making a claim on a license bond include the effective period of the bond, the aggregate amount of the penal sum of the bond, and types of claims being submitted. A claim on a license bond can only be made on the bond that was effective at the time of the incident, which may or may not be the bond that is in place at the time the claim is made. This may also effect another limitation on the bond, which is the aggregate amount that may be claimed on a bond. The current CA license bond amount is $15,000. Thus, the maximum amount that any one claim or multiple claims can seek is $15,000. The dollar amount a person can claim is also limited by the type of claim, whether that person is a homeowner, subcontractor or laborer. Most claims must be made within 2 years of the incident which triggered the claim, although claims for unpaid wages and benefits must be filed within 6 months of the time the unpaid monies were discovered, depending on the type of claim being filed. Making a claim on a surety bond can be as easy as contacting the surety company that issued the bond and opening a claim. The surety company may request that you submit a claim form and any documentation that validates your claim. An attorney may also be hired to make a claim on a license bond. In either case, the surety company is required by law to respond to the claim in a timely manner. The surety has 15 days to respond to a claim and 40 days to accept or deny a claim. A contractor’s license status and bond information can be found on the Contractors State License Board website at https://www2.cslb.ca.gov/onlineservices.